Episode 15 - I'm a Pilot! 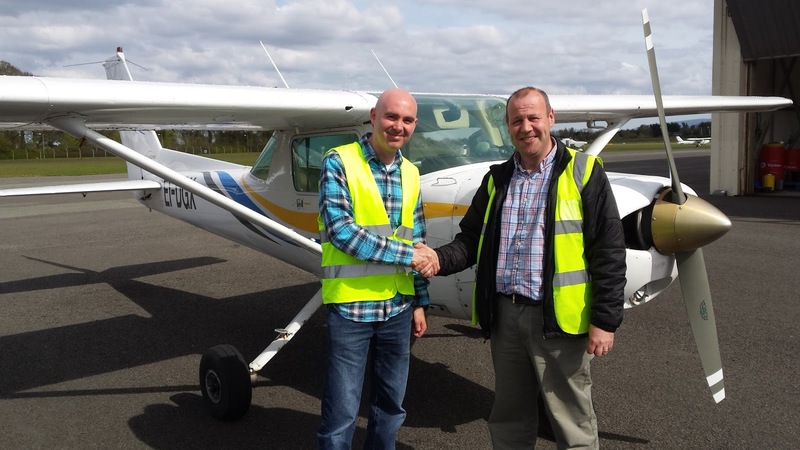 After 5 years of training I am delighted to say that I have achieved one of my lifetime goals in passing my Private Pilot Skills Test. I can officially say that I am a Pilot! What a great feeling! Its been an exciting journey and all came to a head on the 5th May. Listen in as I talk about that day and what doing a skills test in Ireland is all about. Episode 14 - Back in the Air! After 18 months of no flying, I am finally back in the air! I've been so looking forward to this time that I ended up pretty nervous with the anticipation of what was to come and wondering how rusty I would be after the break. Follow along in this episode as I talk about getting back into the cockpit again and talk through some feedback from some valuable listeners. I have thoroughly enjoyed producing the Maiden Flight Podcast but talking about my own viewpoint and experiences can only go so far! I would love to hear from listeners with any feedback, comments, suggestions or questions which I could include in upcoming episodes. What got you interested in aviation? Are you a pilot or have you any plans to be a pilot? What are some of the noteworthy experiences you have had which you love to share when you're hangar flying? How did your initial flight training go and how do you continue to learn after formal training is over? 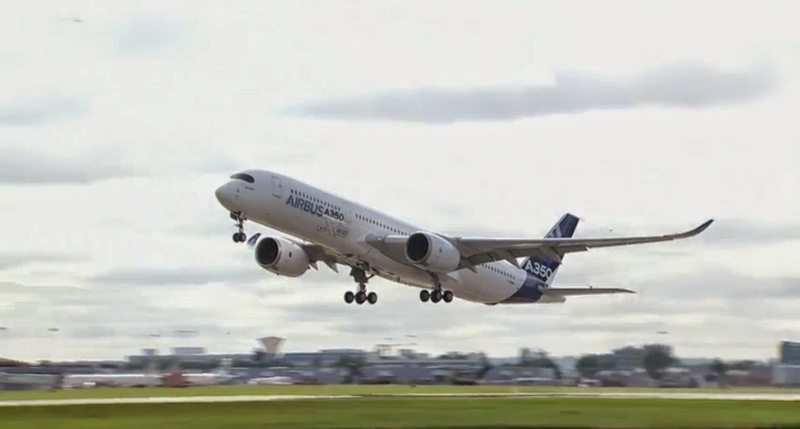 How does flying affect the rest of your life? If you have any comments at all, please feel free to send them to me via Twitter (@markisflying), by email (maidenflightpodcast@gmail.com) or you can add a comment at the bottom of this post. I look forward to hearing from you and continuing the conversation together! I was very surprised and honored recently to be asked to be a guest on another aviation podcast in the UK called the Plane Talking UK podcast. 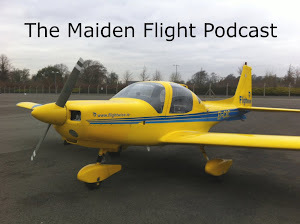 Carlos, Matt and Simon produce a very professional and upbeat aviation podcast dealing with the latest civil and military aviation news, and took the time to talk to me about my own pilot journey. Thanks to Carlos and Matt for a great time! Head on over to planetalkinguk.com for more information on the podcast and I've included the episode within this post for anybody who is interested. I thought it was about time that I brought everybody up to speed on where I've been and what aviation avgeekery I've been up to! When you don't get to fly how do you keep up your aviation interest and learning? In this episode I suggest a few pursuits that can keep you up to speed when you can't get to fly. I would love to hear from you regarding your flight training or pilot experiences that I can share with other podcast listeners. You can reach me on Twitter at @markisflying or via the email address that I mention in this episode. Norwegian - Cheeky upstart or one to watch? Every now and then, an aviation company rises with a drive to disrupt traditional models and thinking; to rock the boat and to bring new customers and income in areas that might have been thought of as impossible. 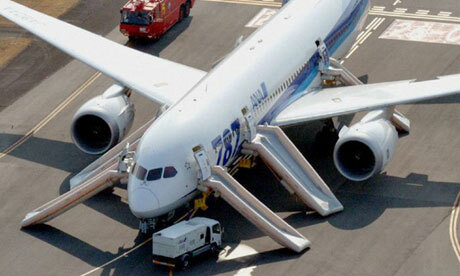 I believe the latest carrier with this in mind is Norwegian. 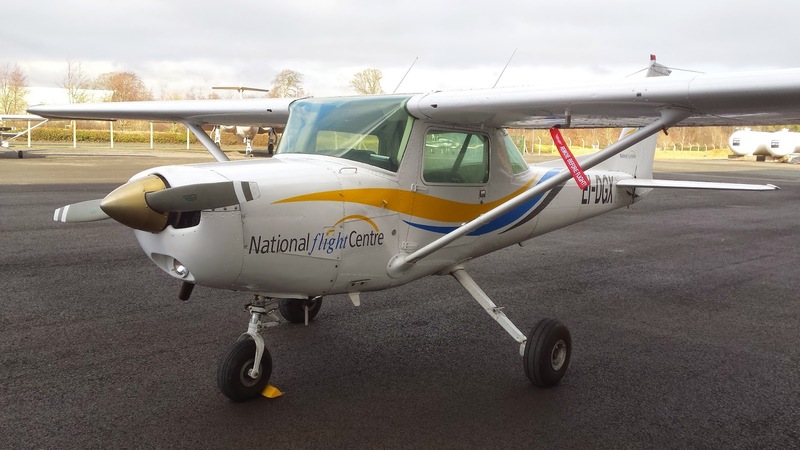 They recently caused a stir when they applied for an air operator's certificate here in Ireland to allow their long-haul operations to be relocated to Dublin. The certificate was subsequently approved, and whether you agree with it or not, you have to admit that it is an intriguing move. Dublin is quickly growing into a major trans-Atlantic hub but that is a topic for another time. 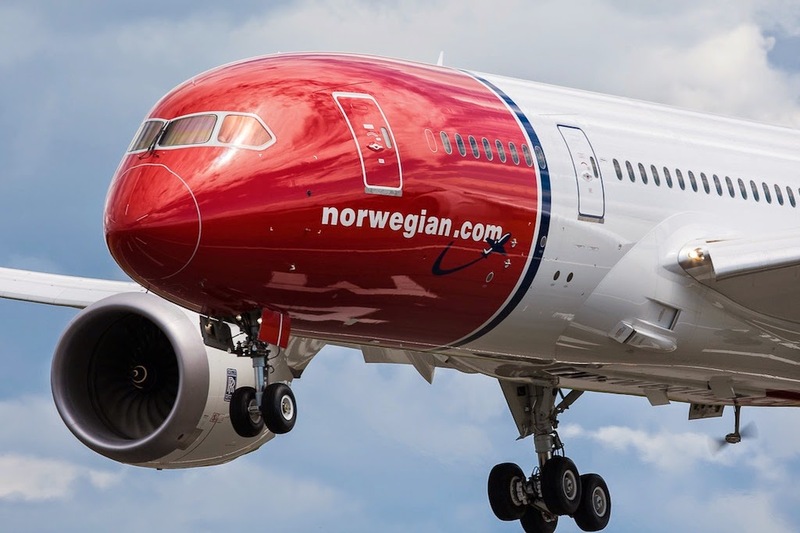 Norwegian has grown into the third largest low cost carrier in Europe behind Ryanair and Easyjet but unlike their bigger brothers and their talk about low cost Atlantic flights, Norwegian are actually doing it! This month Norwegian started flights from Gatwick (Link) and other European destinations to various airports in the US from as low as $275 per flight. I would love to think of this move as a game changer and should be getting the attention of the big trans-Atlantic players. I say good on them and good luck...may the price war begin and the consumer win! The rise of Emirates as an airline over the last 20 years has been nothing short of outstanding and is probably unparalleled in the history of airline travel. Combine this with the continuing popularity of the Boeing 777 and the imminent announcement of the 777X program and what have you got? A match made in heaven! Emirates have been waiting for this version of the 777 for years and it's not too hard to see why. 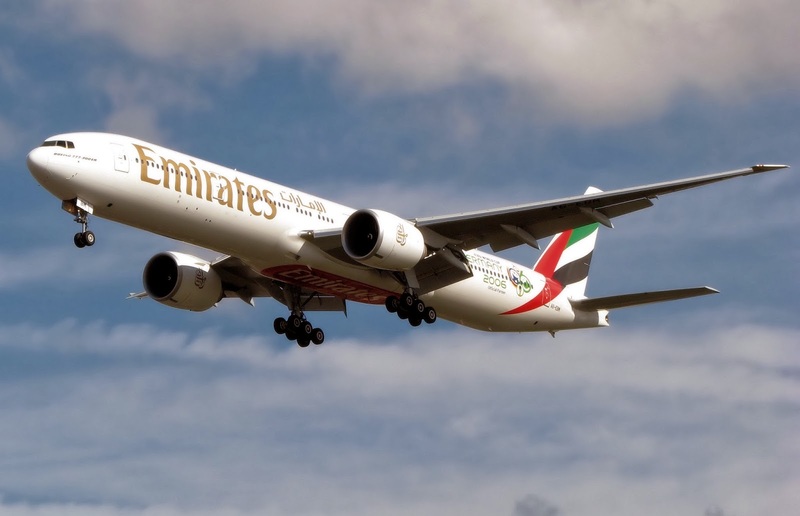 Emirates' main hub, Dubai, is perfectly placed within the globe to take advantage of the growing Far East economies and their insatiable appetite for trade expansion into Europe and the US. Combine this with UAE's forward thinking and drive to grow their own economy has led to the energy and will to see Dubai's airport become a major player in the market. The 777X will see some major improvements on the current version, most notably it's range. 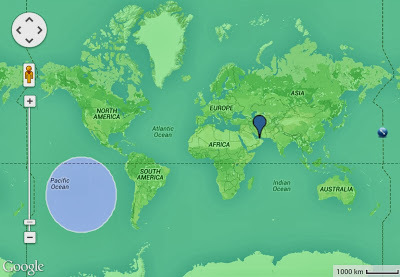 The smaller 8X will have a range of 17,000km which is more than any other airliner flying today. 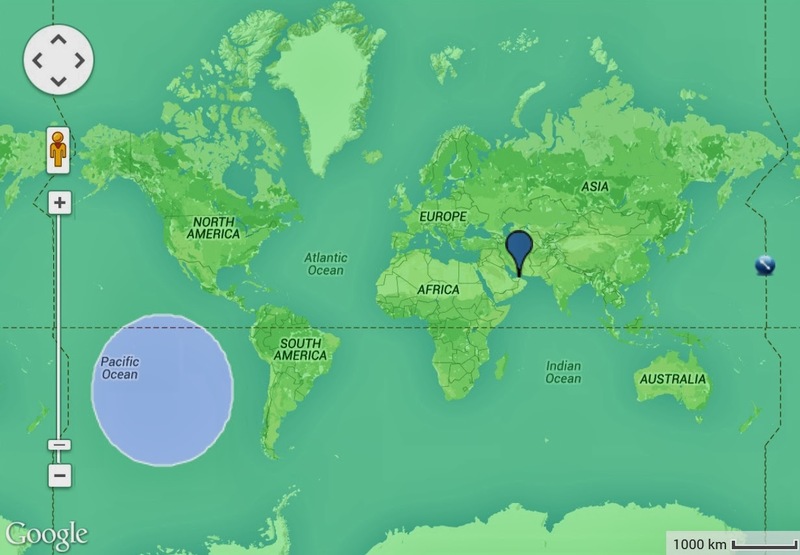 For the fun, I created this range map of the world showing how far a 777X could travel from Emirates' headquarters in Dubai; as you can see there is only a small section in the middle of the south Pacific that the airliner could not reach on one flight. That means they could fly to any city, in any country, on one tank of gas, using the 777X. I don't think that has ever been achieved before by an airline. 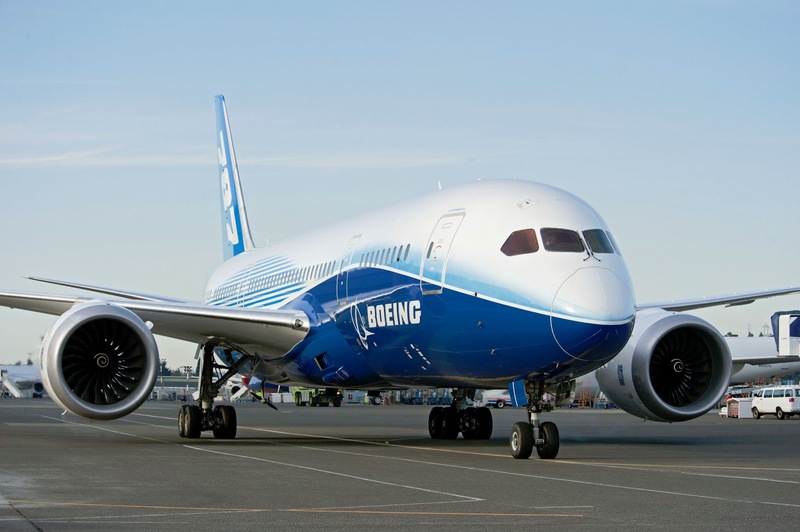 Of course there are other advantages to the new 777X, including increased fuel savings, carrying more passengers and the ability to replace four engined airliners such as the 747 and A380. 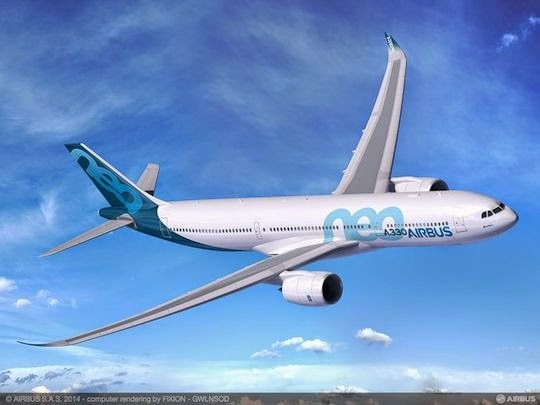 The markets for four engined airliners for the short to mid term are starting to shrink but may pick up in the future. I can't wait to see if the rumored "largest order" will materialize this November at surprise surprise, the Dubai airshow! How fitting a place for such an announcement...a match made in heaven!